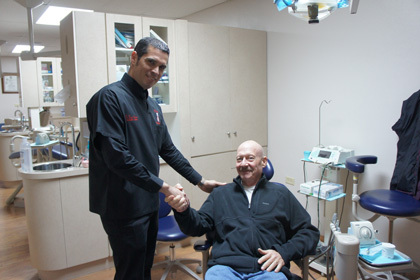 To find the best dentist in Mexico, a little bit of research is required on your end to be successful. Follow the top 12 guidelines below as you search for good dentists. Are you looking for the best dentist in Mexico? Many Americans and Canadians get good dental work when they go to Mexico. However, some receive average or substandard quality. Just like anywhere you go, whether it’s the US, Canada or Mexico, you can find good dentists and bad dentists. What are the rules on buying prescription meds from Mexico? After your dental work, you can stop by the pharmacy in Mexico for discount prescription meds. 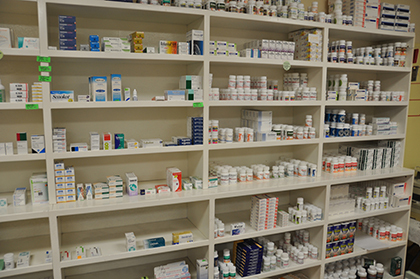 Many people stop by discount pharmacies in Mexico for affordable prescription meds. It’s good to know the rules to avoid hassles. Many Americans and Canadians travel to border cities such as Los Algodones, Mexico for dental care. When you visit a dentist in Mexico, he will write you a prescription for pain or antibiotics after procedures such as extraction or dental surgery. You’ll be able to buy prescription meds from any of the number of discount Mexican pharmacies located across the border and bring it back to the US. Actually, thousands of Americans and Canadians cross the US-Mexico border for cheap prescription meds. During the winter time, it’s common to find long lines of people in Algodones, most of which travelled to Mexico to buy discount prescription medications.